=> I will deliver our service as promised. Alert: Order will be immediate marked as completed in such scenarios. 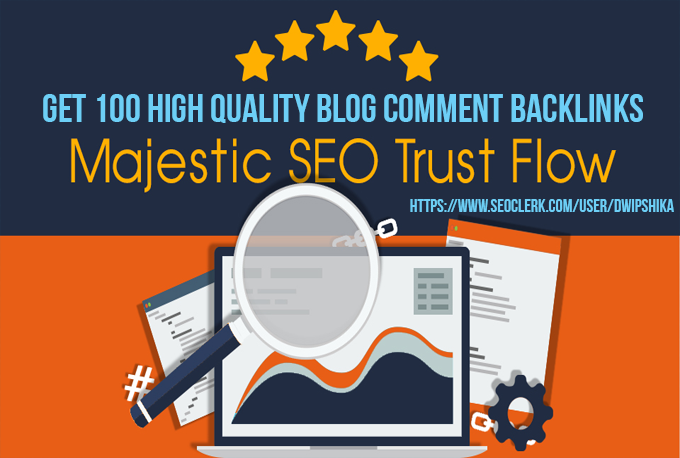 I will provide you 100 High Trust Flow, Citation Flow and Unique Domain Backlinks with high DA PA is ranked 5 out of 5. Based on 77 user reviews.